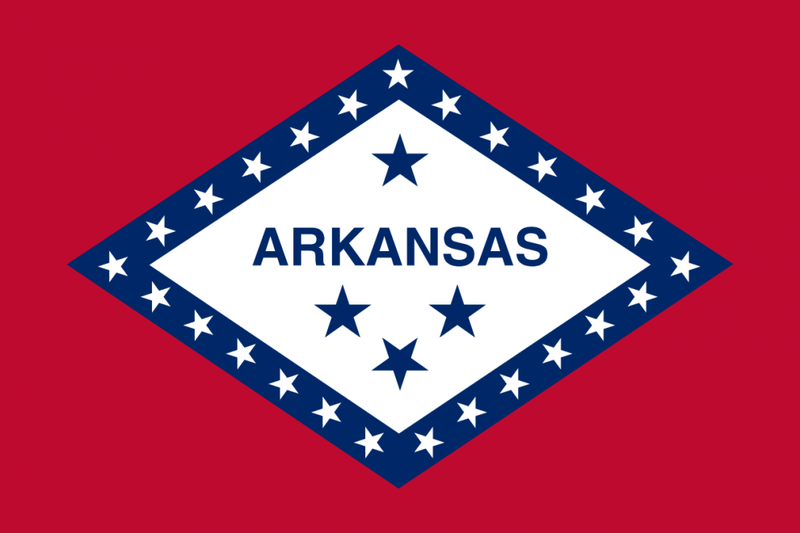 Arkansas has been conservative towards adopting progressive gambling laws in comparison to the other US states. For those in Arkansas the only legal gambling option that has been till now is to either participate in a dog race or horse race. However, the racing industry in Arkansas has been shrinking in terms of revenue and not even the 2005 regulation which allowed to install some betting machines at racing venues have proven to be successful. However, in a recent development, the gamblers in Arkansas will get their first casino gambling opportunity in the state on April 1, 2019. The Arkansas Racing Commission, the regulatory authority on gambling in the state has authorized the Southland Park Gaming and Racing facility in West Memphis and Oaklawn Racing and Gaming in Hot Springs to start with casino gambling. Arkansas authority has been moved by the idea that regulating casinos could bring in a significant amount of tax revenues that can boost the state’s economy. According to the University of Arkansas Economic Development Institute, the state GDP could increase by as much as $6bn in the next decade with legalized gambling in the state. The two venues will transform into a casino and will have separate areas for sportsbook and poker room. Also, according to the Arkansas Department of Finance and Administration the applications for licenses for the other two casinos, on top of Southland Park Gaming, and Oaklawn Racing and Gaming, will be accepted from somewhere in between may. Reports suggest that with the four casinos in the state, Arkansas will generate around $66 million in tax revenues annually. Despite strong opposition from the Governor Of Arkansas and Family council a conservative group, the path ahead for the four casinos seems to be clear.